Windows 10 upgrade process has already started out across 190 countries with Microsoft setting an eye on huge 1 billion of devices. Many of our readers might have been in the Insider Program, passing feedback and suggestions to the team sitting at Redmond, and looking at how the Windows is evolving each and every day. Numerous new features, updates and fixes till the release build 10240, and it is very very stable now. While this feels pretty good, being an insider (like myself), you do not much care about the Free upgrade process. 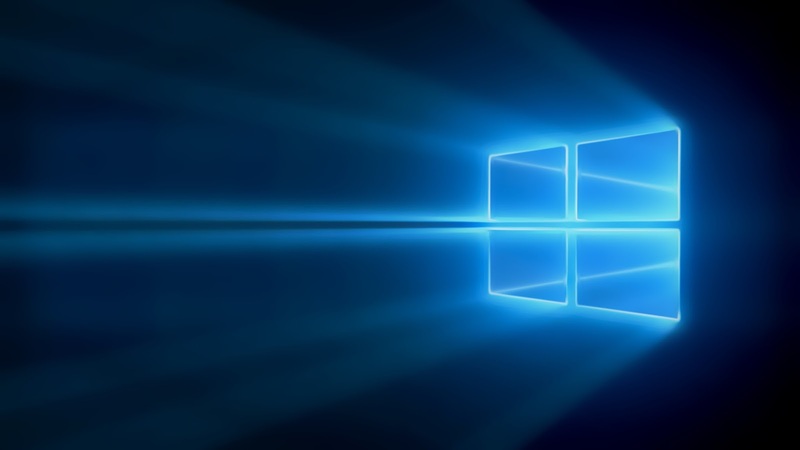 However, it will be a good practice to give Windows 7 and Windows 8 users a reason (actually 10 reasons) about why they should upgrade and light up their world with Windows 10. 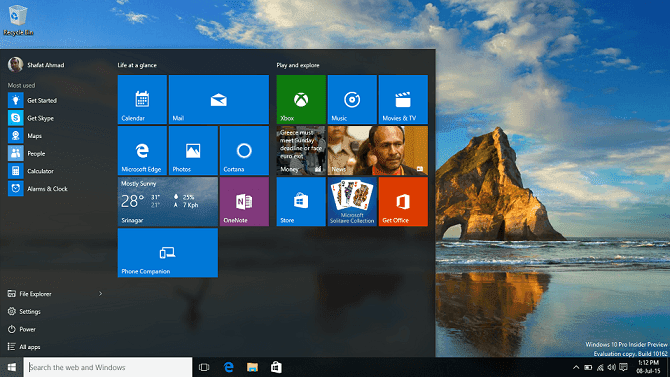 You’ll notice a lot of familiarity in Windows 10. It’s the best combination of the Windows you already know, plus lots of great improvements you’ll love having. The familiar Start menu is back in a more robust and expanded format that provides one-click access to the functions and files you use most. You can quickly reach your most frequently used apps, PC settings and there is plenty of space to add your favorite Live Tiles.